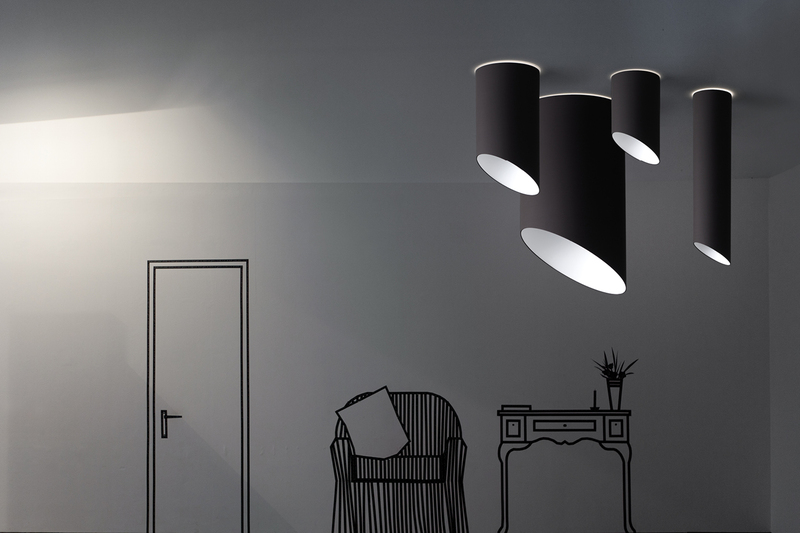 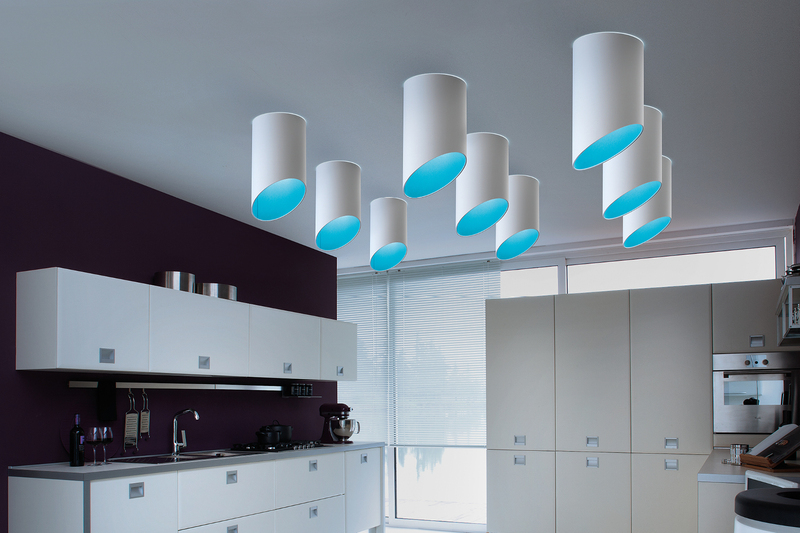 Pank is an essential lighting concept whose key design element is based on a bright beam that can be adjusted and projected through its own shape. 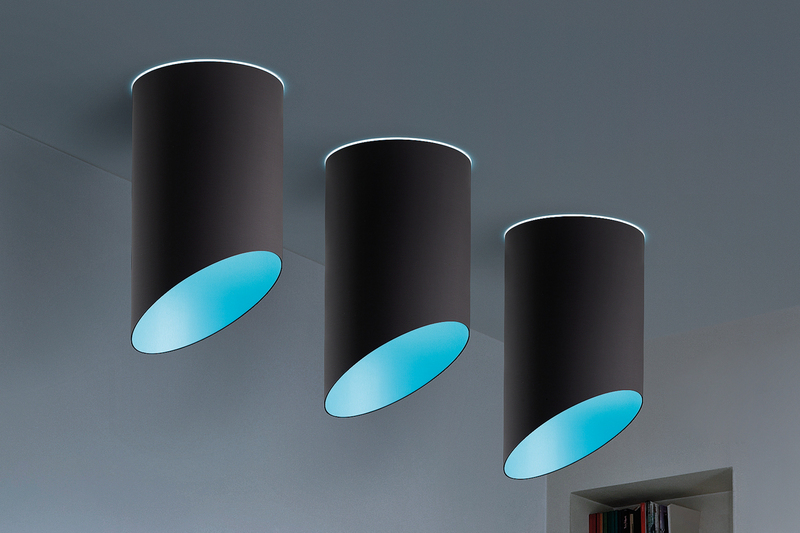 Pank was created by cutting obliquely the end of the cylindrical fabric lampshade in order to produce an asymmetry that would “bend” the light and enable the user to project and modulate it as required: a simple solution that produces an alternating effect both inside and outside, making it appear different depending on the angle it is viewed from. 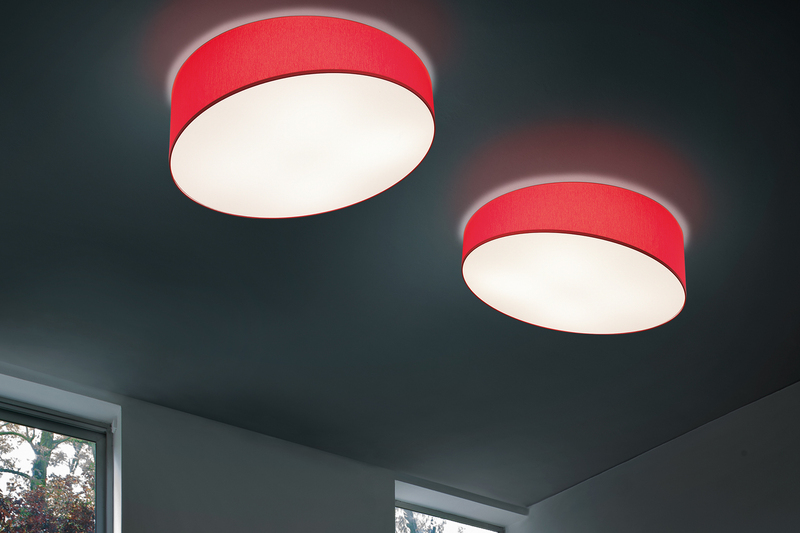 This distinguishing feature gives Pank a dynamic look, especially in the versions with contrasting colours on the inside and outside that are highlighted when the light is turned on. 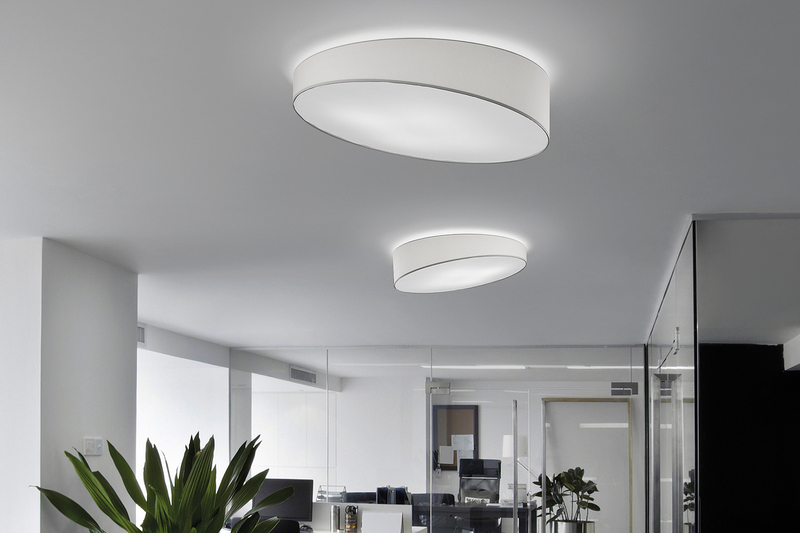 Pank is utterly versatile and comes in a vast range of colours and versions that can adapt to any interior design, from the most modern to the most elegant and classic. 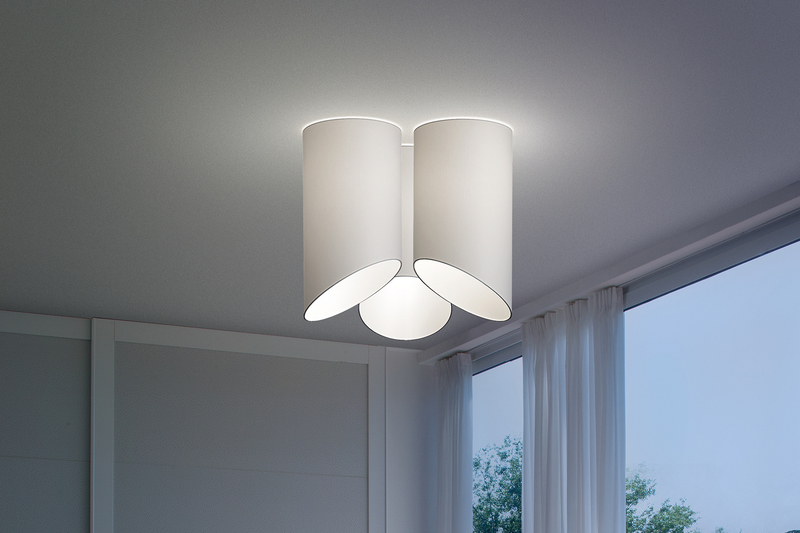 It is a totally refined solution that can effectively satisfy diversified lighting needs in any type of interior. 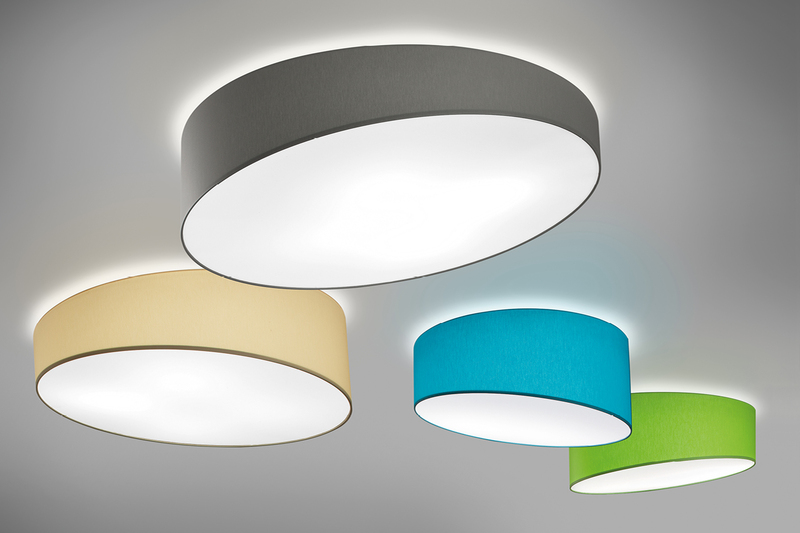 The white-toned metal bases are matched with “chinette” fabric lampshades in a range of colours included in the collection’s technical sheet.